Alison Chand shares her experience of preparing for and taking the Society for Editors and Proofreader’s (SfEP’s) Professional Membership test. Spoiler alert … she passed, and so could you! I fell into proofreading and copy-editing in 2012, towards the tail end of my PhD, doing some casual proof-editing of other postgraduates’ work to make a bit of extra cash. After the birth of my daughter later that year, this work turned more serious, and I started doing bits and pieces of training, starting with Chapterhouse’s distance learning course in proofreading and copy-editing and followed up by the SfEP’s introductory day courses on the same subjects. Over the years, I’ve worked away at proofreading and copy-editing in various forms, picking up new training along the way in the form of the SfEP’s follow-up Proofreading Progress, Copy-editing Headway and Copy-editing Progress courses. I entered the SfEP as a then Associate in 2012, later becoming an Intermediate Member, and at the back of my mind had always planned to upgrade to Professional Membership status when I had gathered ‘enough’ experience … but the years were busy (my son arrived in November 2015), life was frantic, and, anyway, when would I feel ‘experienced’ enough?! Last year, five years from when I first joined the SfEP and began my foray into the world of editing, I finally decided to have a serious look at upgrading. 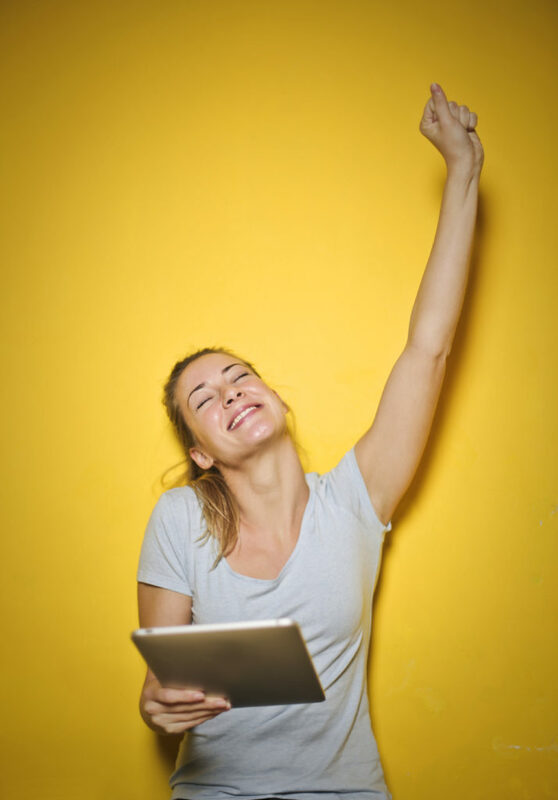 I found, on examining the relevant area of the website, that I easily met all the points requirements: I had accumulated more than the specified 25 points, including more than the required ten training points and five experience points, and I was in a position to supply the names of several clients prepared to provide references for me. My main problem (and one which had often resulted in personal feelings of inadequacy about my status as a proofreader and copy-editor over the years) was that hardly any of my freelance work had been for publishers, and most of the projects I had worked on had been for academics or students, meaning that my references could not verify the quality of my work. A bit of investigation revealed that my main way around this involved taking the SfEP’s basic editorial test … an idea that filled me with some fear! What if I failed and proved to myself that because I had never worked for publishers, I could never know what I was talking about? A quick search of the SfEP website revealed that the basic editorial test is a ‘straightforward’ multiple choice test requiring in-depth knowledge of the areas outlined in the editorial syllabus and awareness of the SfEP code of practice. 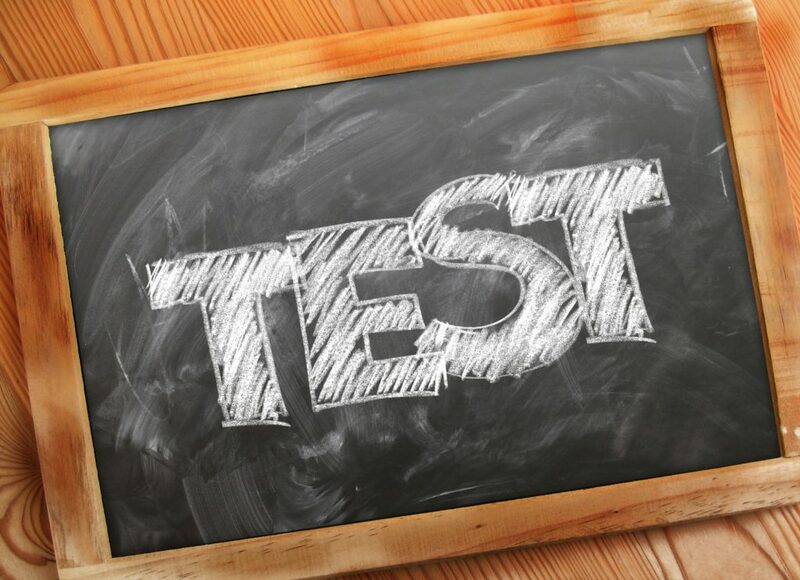 One hour is allowed for completion of the test. Still a bit unclear about exactly what kind of multiple choice test this was and what exactly was involved, I spent around a month revising these areas and perusing the pages of New Hart’s Rules, before eventually sitting the test at the end of November 2017. It had been a long time since I had sat a test or exam like this, with any editing tests I had undertaken before this all involving actual editing, rather than learned knowledge, and my nerves meant that I initially panicked a bit when I realised that more than one multiple choice option was available in a lot of questions (what if I missed answers out?). I also found that the first ‘half’ of the test (a notification appeared on screen at the halfway point) took me much longer than the second half, injecting some new nerves that I wouldn’t finish in time and would throw away unnecessary marks. However, I made it to the end with five minutes to spare for a quick check through of my answers. My result appeared on screen immediately and, happily, I scored 80%, enough for a pass and nine points towards my upgrade application. Overall, my experience of actually taking the test was less stressful than the anticipation. I identified a couple of areas where improvements could be made – I think it would be useful to know in advance that some questions are worth more points than others and will therefore take longer. I also threw away five points on a question asking me to match particular characters to their description – I duly wrote in the names of the characters only to find that I should have typed in the letter/character representing the word. I think it might have been useful if this question had been clearer. However, on the whole, taking the test gave me a chance to revise useful areas of proofreading and copy-editing with which I don’t always work on a daily basis, and my result gave me the confidence to (finally) proceed with upgrading my membership of the SfEP. I started the upgrade process to Professional membership in December 2017 and actually found the gathering together of information quite therapeutic in comparison to the editing test. Luckily, I had saved all my training certificates as I went along and also kept an updated spreadsheet with details of all my working hours, dates and clients (this has more than once felt like a bit of a pain but proved to be a godsend!). Rather than entering all my work into the application form, I attached this spreadsheet as evidence of my work experience. I selected two recent clients as references and, after a bit of chasing up to encourage the second one to send in his form, my application was in and, a few weeks later, I received confirmation of my success in upgrading – I am now proud to be a Professional member. While completion of the editing test was definitely the most stressful part of the process, my success in passing it has given me confidence to call myself a Professional Member and feel that I deserve the title. I’d encourage anyone thinking about it to have a go! Alison is a proud Professional Member of the SfEP and combines copy-editing and proofreading with her academic roles and an active family life.